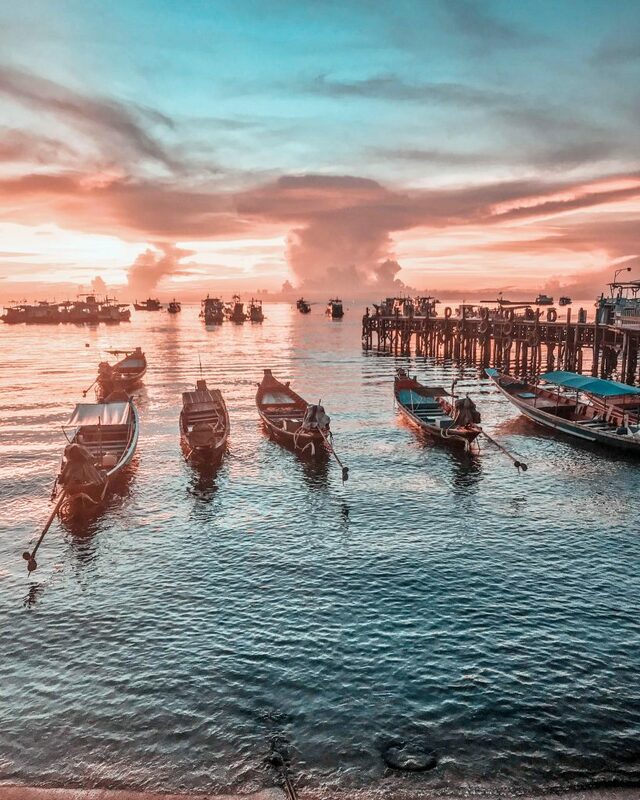 Koh Tao was my favourite island in Thailand. 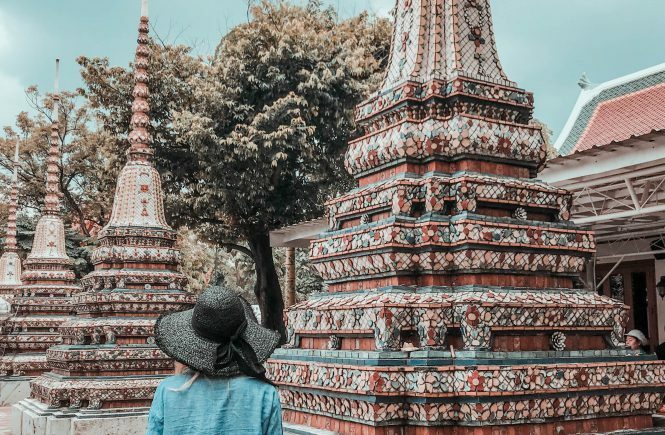 I loved all of them, but Koh Tao has a perfect size, beautiful beaches, outstanding diving and snorkeling, as well as the perfect amount of partying – there is some but it’s not at the crazy annoying level. These are my favourite things to do in the island. 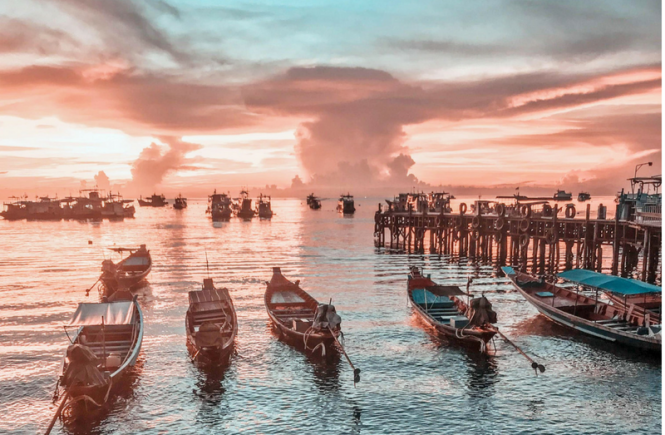 This is probably the number one reason people come to Koh Tao, and that’s because Koh Tao has a the perfect combination: amazing snorkel, and really low prices. So a lot of people will come here just to do the PADI Certification. I didn’t do mine because I had already done it somewhere else, but I’ve heard Ocean Sound is good. So many people told me they didn’t like Bangkok. Ok, I do find everywhere I go worthwhile and interesting, I can’t lie. There are very few places where I’d be like, don’t go. But Bangkok? I absolutely loved it! I found it interesting, clean and not as chaotic as everyone puts it. I spent approximately four days there and enjoyed every second. It’s a big city, that has everything big cities have: great cafes & restaurants from all cuisines and for all dietary restrictions, culture, art, nightlife, amazing shopping, markets, etc. Team that up with gorgeous temples, cheap mango shakes – or well – cheap everything and you have good times guaranteed. 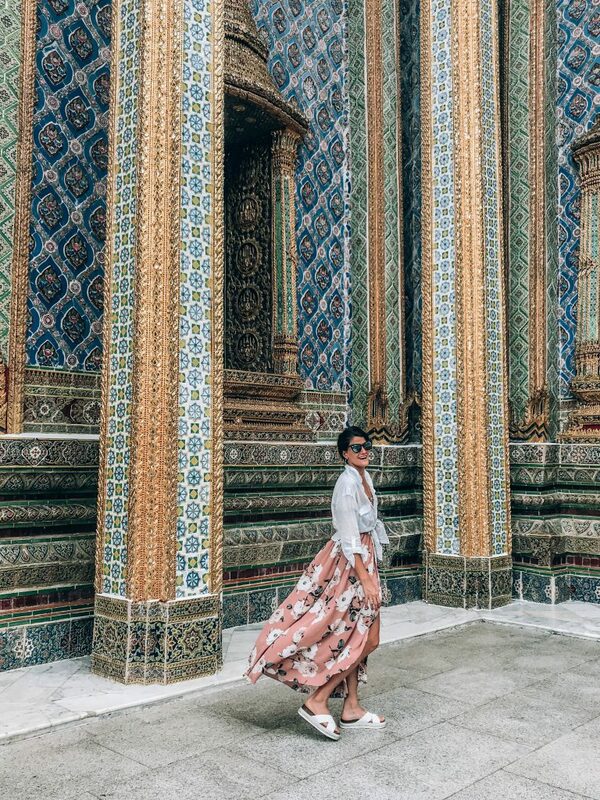 These are the most exciting things to do in Bangkok.